I enjoyed reading this book. 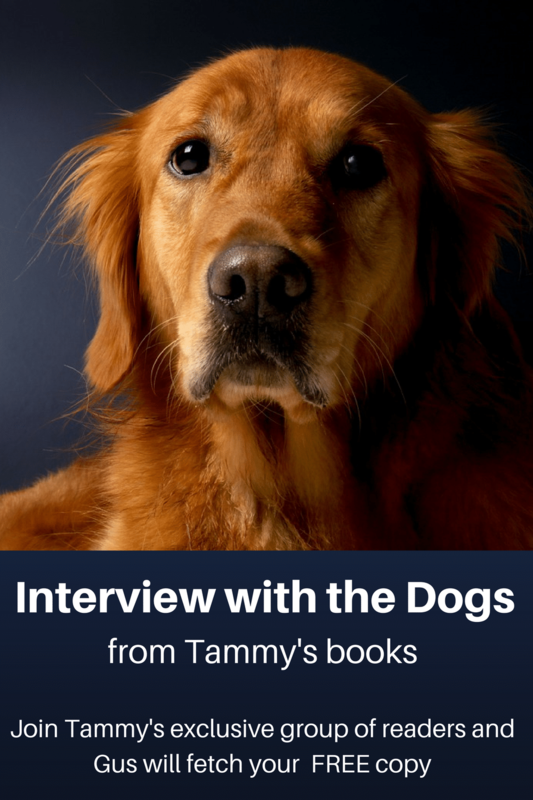 I love Debbie Macomber books, and Tammy has a similar writing style. I can't wait to read the rest of this series as well as the mystery book she has out. A woman’s middle-aged heart destroyed by love and loss. A divorced handyman who has given up on dating. Can small town dreams bring them both together? Sam needs a do-over. Shattered by her husband’s infidelities after twenty-five years of marriage, she is plagued by constant fear and loneliness. 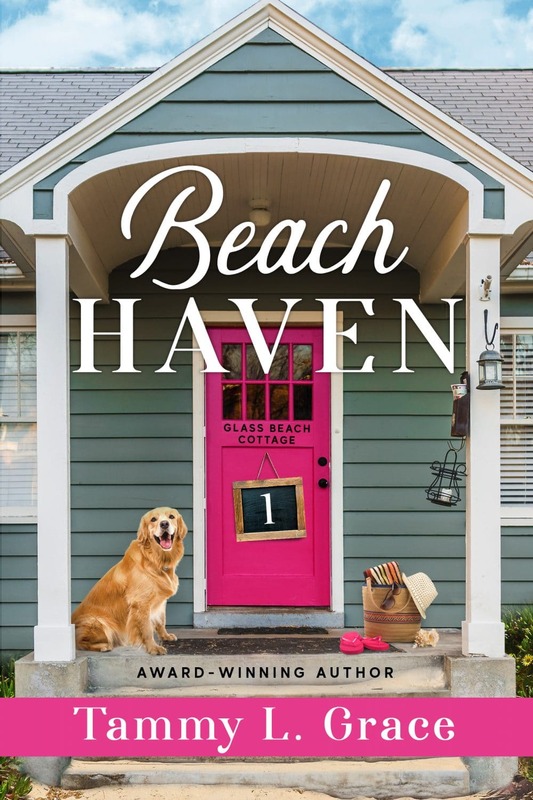 With only her dog, she sets out to make a quaint island community her new home. Sam searches for a carpenter. Jeff, a retired firefighter turned handyman, answers her call. As Jeff works on her projects, he can’t resist falling for her…or her pies. Sam’s not looking for romance, but can’t deny their budding relationship. When she least expects it, the pain of her past comes hurtling back at her. While torn between love and friendship, Sam must face her fears and make a choice. Will she risk the chance for a family and home she’s been longing for all her life? 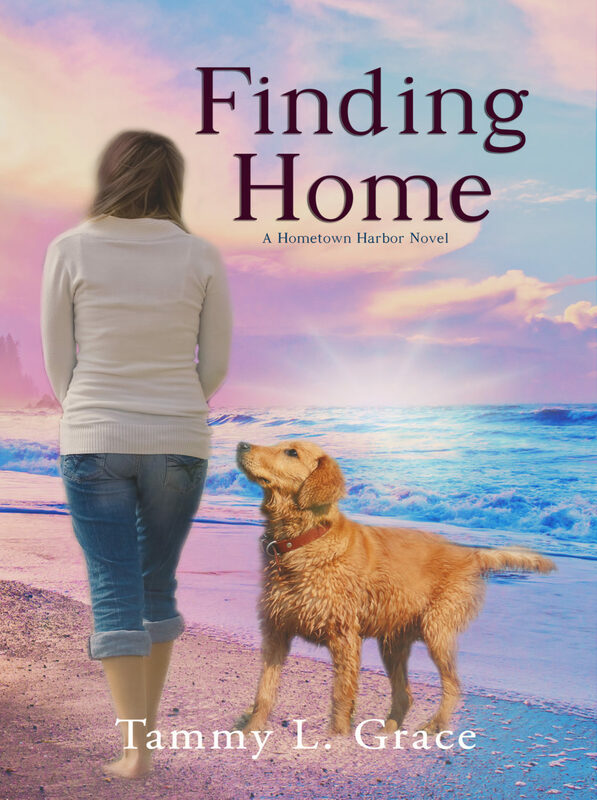 Finding Home is the first book in the Hometown Harbor Series, featuring emotional journeys of women in midlife, with a touch of romance. 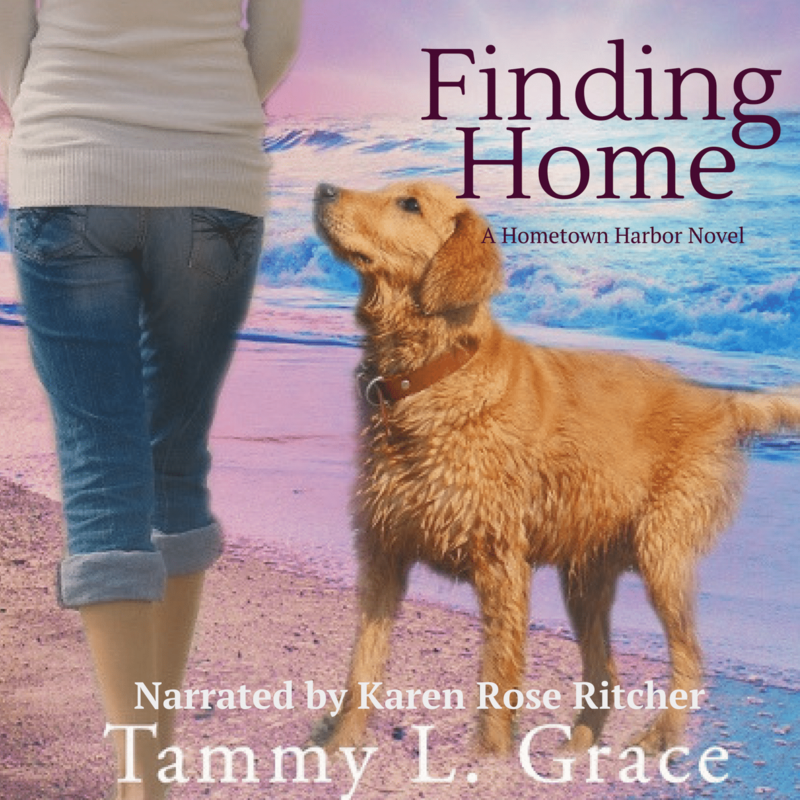 If you like escaping with heartwarming stories filled with friendship and family, dogs, and second chances, then you’ll love Tammy L. Grace’s tale of old wounds and new possibilities. 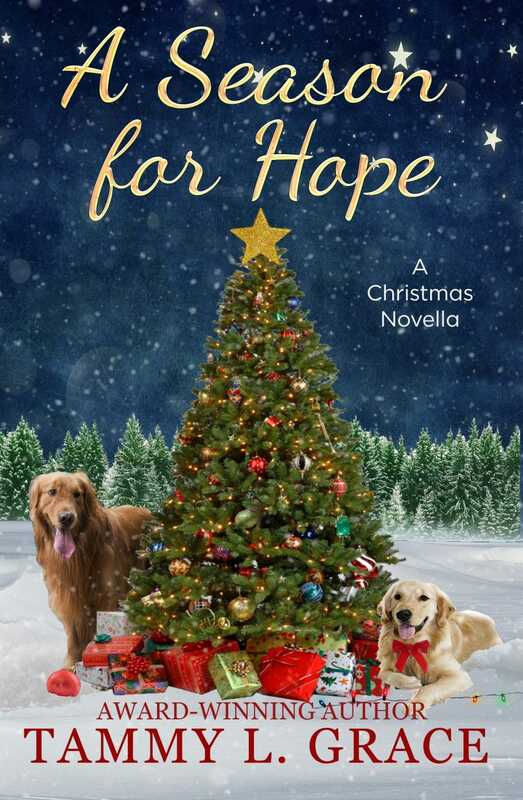 Treat yourself to the first book in the series readers describe as “the perfect escape, captivating, heartwarming, and inspirational” today.